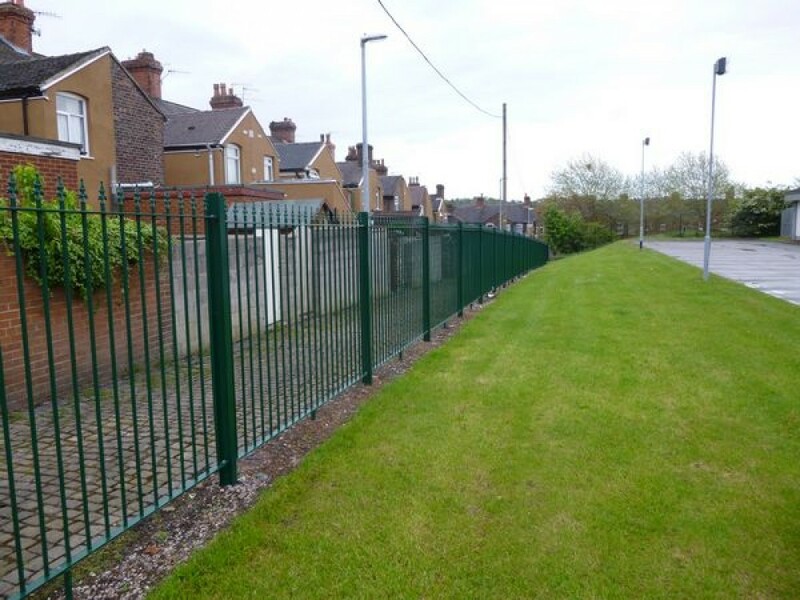 At Boundary Services we are aware that sometimes a fence is required to suit a location and theme, without the budget going through the roof. 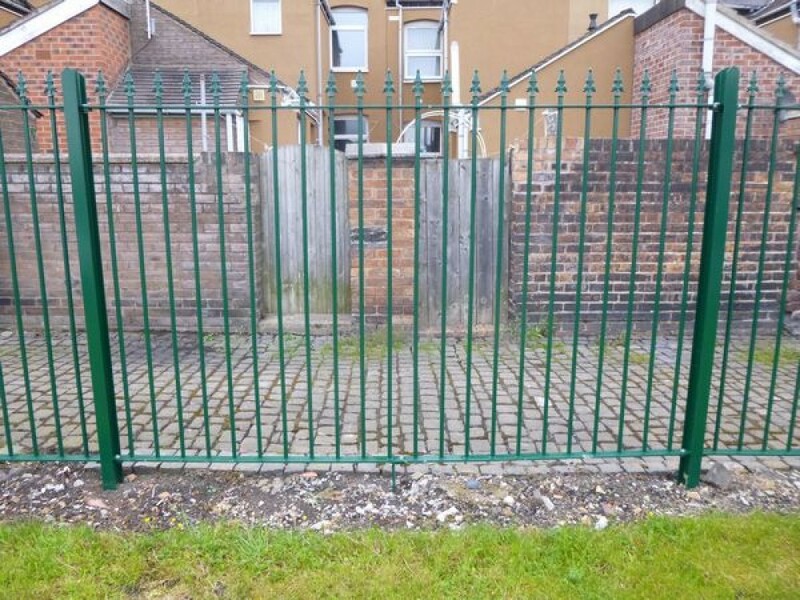 Boundary Services Standard Ornate Designs offer the solution. 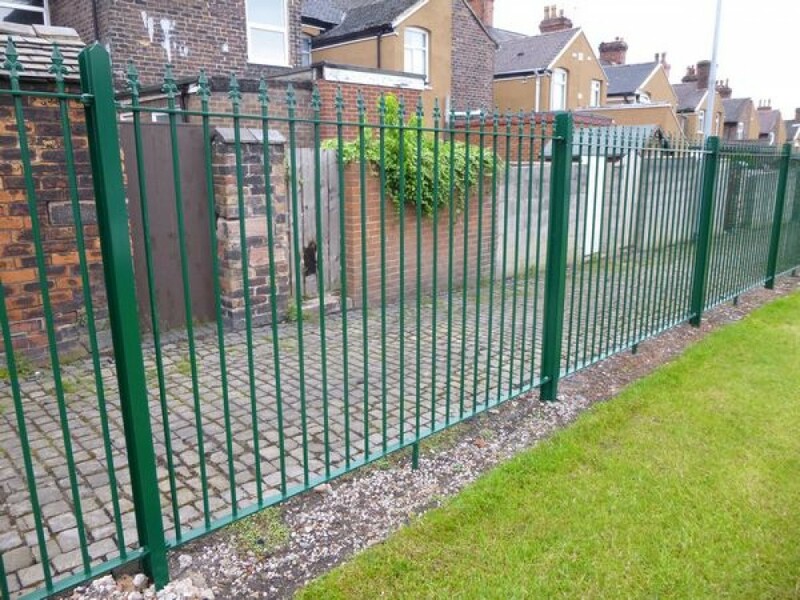 All the systems are available in varying heights with gates to match and can be manufactured with Radiased or Raked panels. 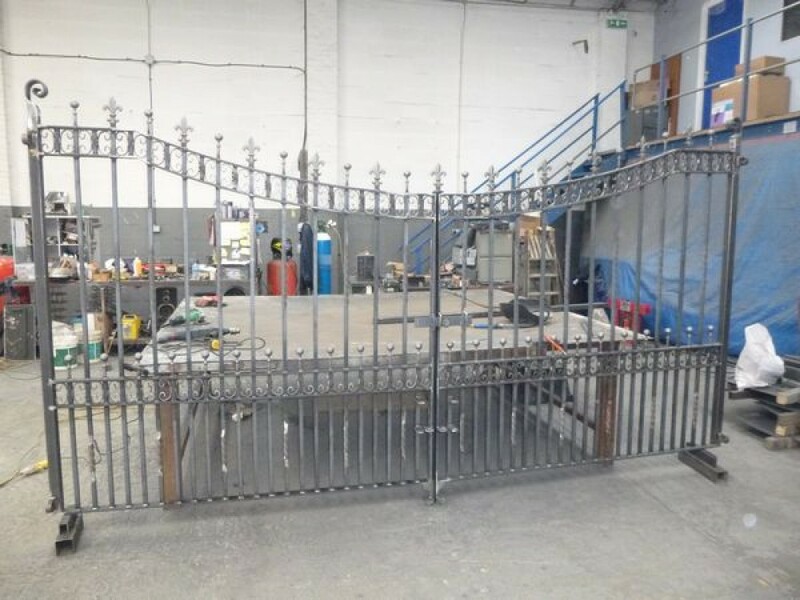 Standard finish is Hot Dipped Galvanised to BS EN ISO 1461 or Galvanised & Polyester Powder Coated. 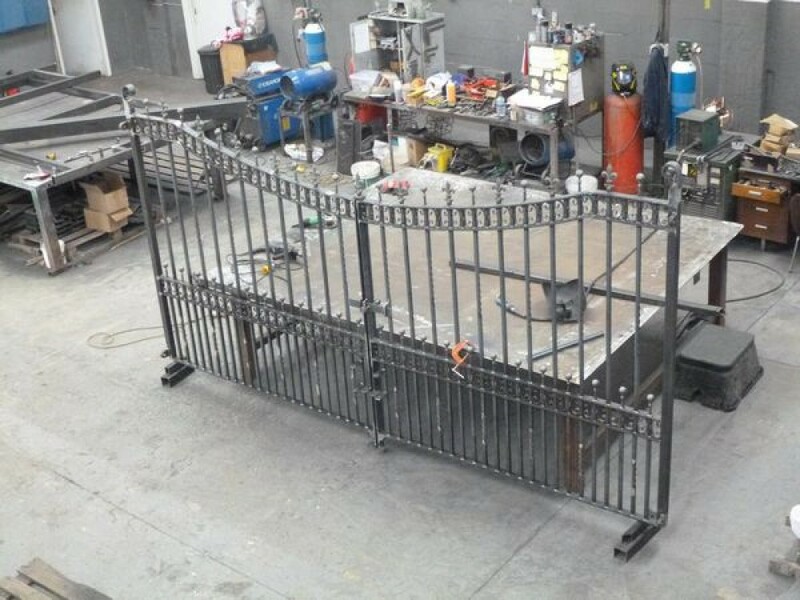 Gates Available To Match All Our Standard Ornate Designs.